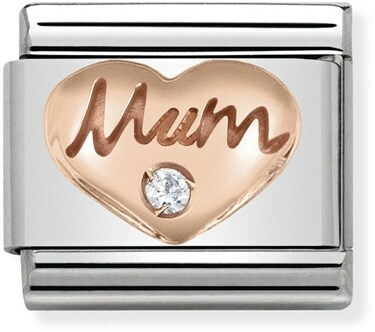 Show your mum how much she means to you with this sentimental charm from Nomination. 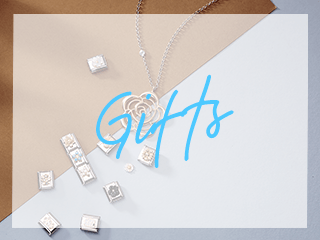 Perfect for expressing the unbreakable bonds of family love. 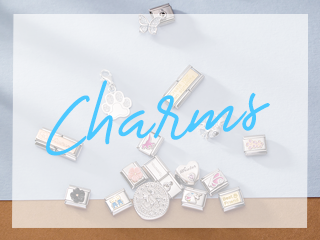 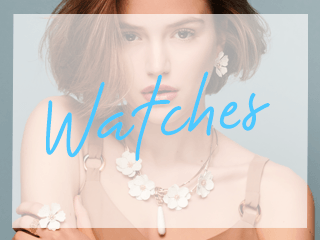 This charm is made in Italy and is compatible with Nominations Classic Composable Collection.